Girl Kuripot Girl Kuripot: New Savor Filipino Cuisine Winner! Here's the winner of the Savor Filipino Cuisine Giveaway! 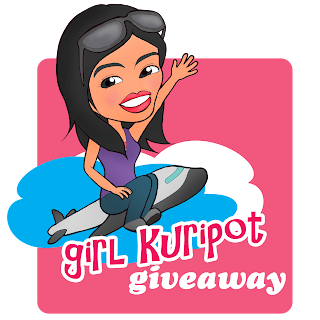 Thank you for supporting Girl Kuripot & Guiltless Getaways Giveaways! Savor Filipino Cuisine Rockwell Winner! I'll see you guys again in the next Girl Kuripot post! More updates and giveaways soon! Watch out for more travels!